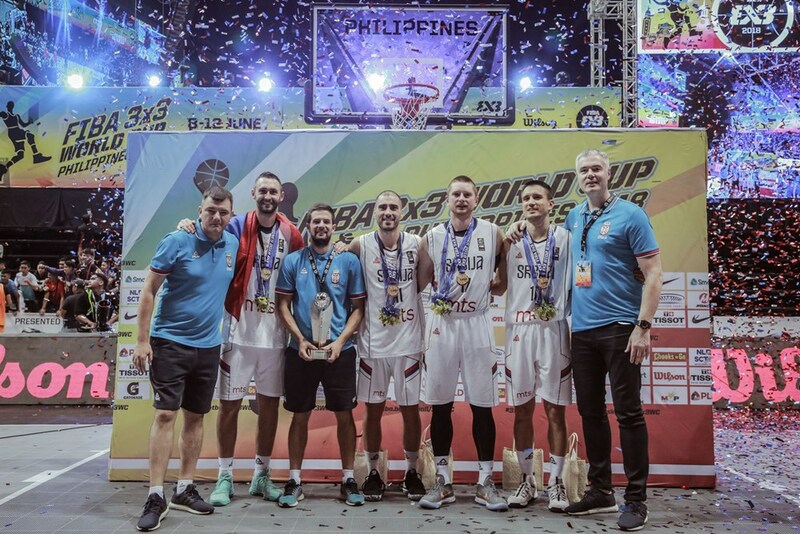 Men 3×3 senior national team of Serbia defended champion title as it won World Cup in Manila. Library "Fadli Zon" from Indonesia and Association for Culture, Art and International Cooperation "Adligat" from Serbia, signed a Memorandum on Cooperation in Jakarta on 12 March 2018, in the presence of representatives of the Serbian Embassy and Indonesian media. 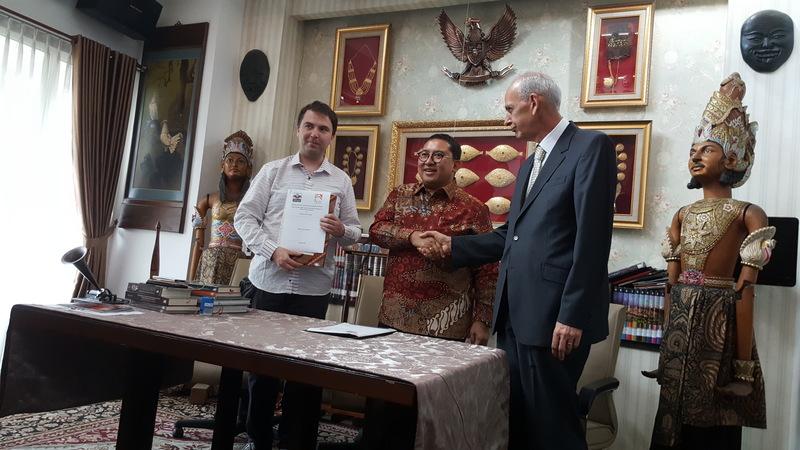 On behalf of the library, the Memorandum of Understanding was signed by Vice-President and Deputy Speaker of the Indonesian House of Representatives Fadli Zon, and on behalf of "Adligat" it was signed by its President Viktor Lazic. 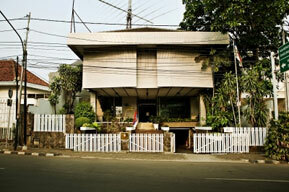 "Adligat" has set up a special collection of books and objects in connection with Indonesia in Belgrade, which already has approximately 1,000 publications. 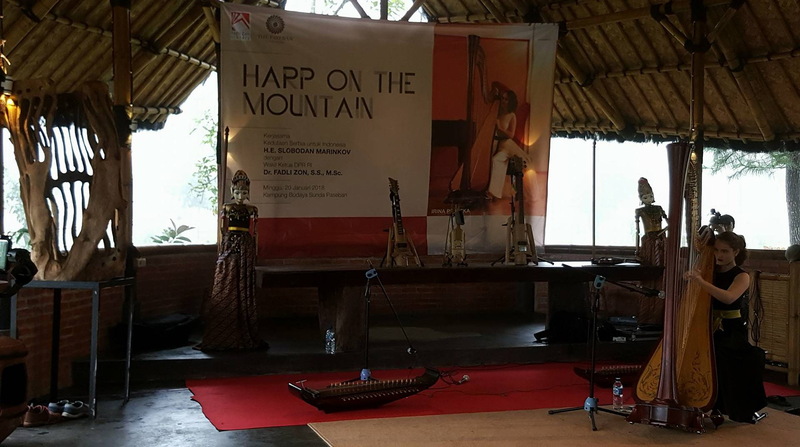 Ambassador of the Republic of Serbia Slobodan Marinkovic said that he supported all initiatives that may bring the two countries together since it was individuals that by their personal engagement could do a lot to contribute to the development of cultural, bilateral and economic relations. Fadli Zon expressed gratitude for the promotion of Indonesia in Serbia and South-East Europe and announced readiness to donate books and objects to the "Adligat" collection in Belgrade. The first donation was already presented at the MOU signing ceremony.